Here’s your opportunity for business in Franklin NC! 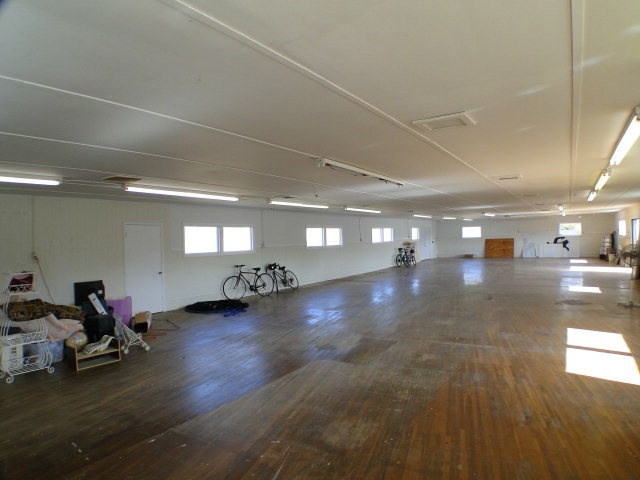 Excellent potential for industrial, retail, offices, art/dance studio or storage space. Formerly a skating rink and then a nursery. 4,000 square feet, plenty of parking, wheelchair ramp, restrooms. FOR MORE PHOTOS, INFORMATION AND PRICING ON THIS LISTING GO HERE! 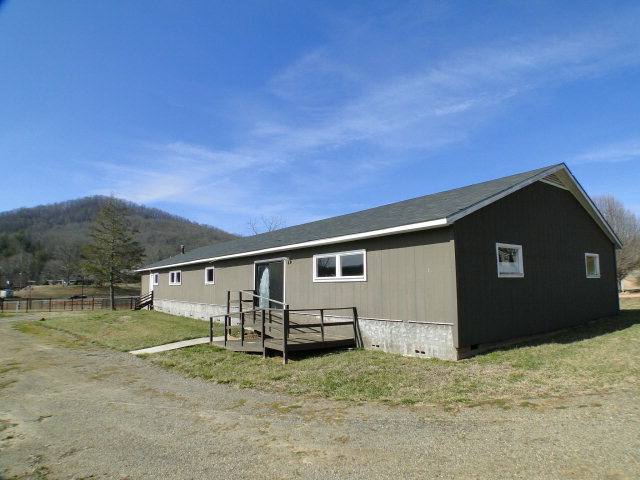 Check out 310 Terrell Road, another great commercial opportunity in Franklin NC! 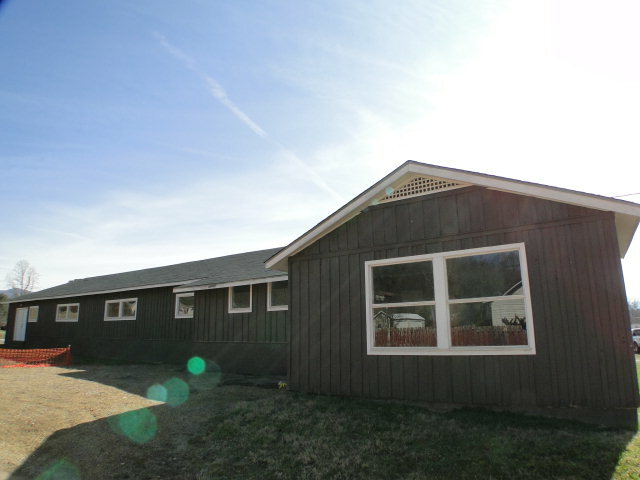 Find more commercial listings in growing Franklin, NC here!